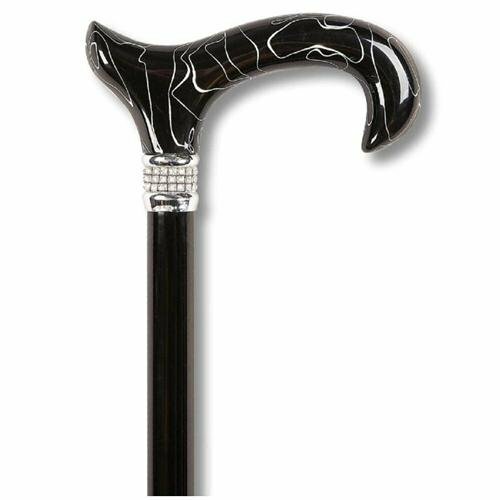 C170-BKD Color: Black Diamond Features: -Cane. -Lightweight aluminum and adjustable. -Weight capacity: 250 lbs. -Classic acrylic handle with a rich look. Product Type: -Single point cane. Age Group: -Adult. Color: -Black. Color: -Red. Color: -Blue. Generic Dimensions: -Overall dimensions: 30 - 39'' H x 5'' W x 1.5'' D, 1 lb. Dimensions: Overall Product Weight: -1 Pounds. Overall Height - Top to Bottom: -30 Inches. Overall Width - Side to Side: -5 Inches. Overall Depth - Front to Back: -1.5 Inches. 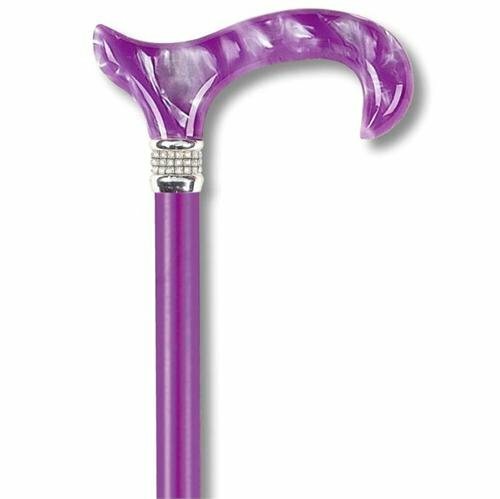 C170-PRD Color: Purple Diamond Features: -Cane. 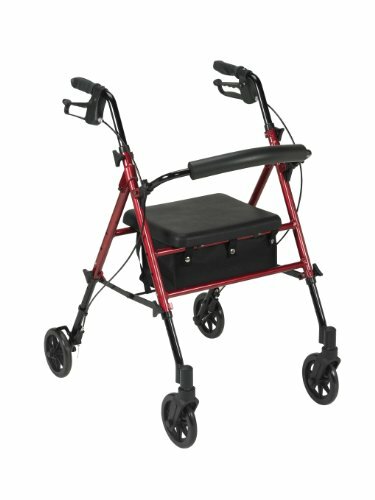 -Lightweight aluminum and adjustable. -Weight capacity: 250 lbs. -Classic real wood handle with a rich grain finish. Product Type: -Single point cane. Age Group: -Adult. Color: -Black. Color: -Red. Color: -Blue. Generic Dimensions: -Overall dimensions: 30 - 39'' H x 5'' W x 1.5'' D, 1 lb. Dimensions: Overall Product Weight: -1 Pounds. Overall Height - Top to Bottom: -30 Inches. Overall Width - Side to Side: -5 Inches. Overall Depth - Front to Back: -1.5 Inches. 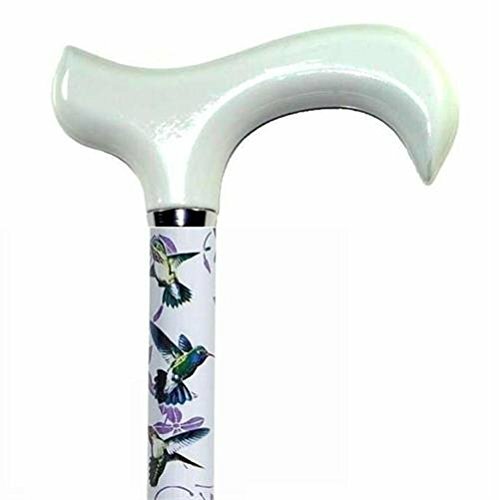 C170-SLHUM Color: Silver Hummingbird Features: -Cane. -Lightweight aluminum and adjustable. -Weight capacity: 250 lbs. -Classic real wood handle with a rich grain finish. Product Type: -Single point cane. Age Group: -Adult. Color: -Black. Color: -Red. Color: -Blue. Generic Dimensions: -Overall dimensions: 30 - 39'' H x 5'' W x 1.5'' D, 1 lb. Dimensions: Overall Product Weight: -1 Pounds. Overall Height - Top to Bottom: -30 Inches. Overall Width - Side to Side: -5 Inches. Overall Depth - Front to Back: -1.5 Inches. C170-BWD Color: Black and White Diamond Features: -Cane. -Lightweight aluminum and adjustable. -Weight capacity: 250 lbs. -Classic real acrylic handle. Product Type: -Single point cane. Age Group: -Adult. Color: -Black. Color: -Red. Color: -Blue. Generic Dimensions: -Overall dimensions: 30 - 39'' H x 5'' W x 1.5'' D, 1 lb. Dimensions: Overall Product Weight: -1 Pounds. Overall Height - Top to Bottom: -30 Inches. Overall Width - Side to Side: -5 Inches. Overall Depth - Front to Back: -1.5 Inches. 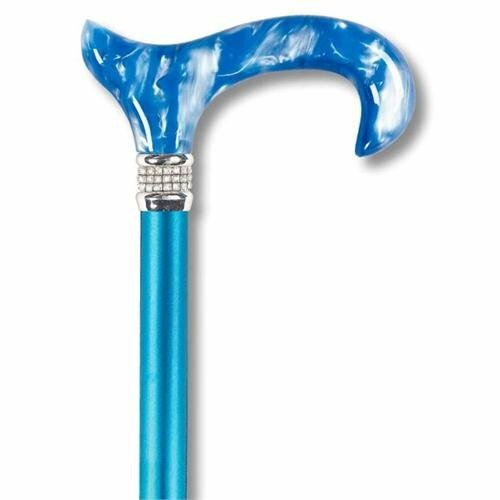 C170-BLD Color: Blue Diamond Features: -Cane. 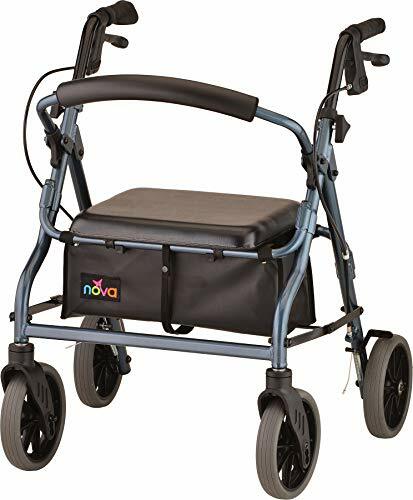 -Lightweight aluminum and adjustable. -Weight capacity: 250 lbs. -Classic real wood handle with a rich grain finish. Product Type: -Single point cane. Age Group: -Adult. Color: -Black. Color: -Red. Color: -Blue. Generic Dimensions: -Overall dimensions: 30 - 39'' H x 5'' W x 1.5'' D, 1 lb. Dimensions: Overall Product Weight: -1 Pounds. Overall Height - Top to Bottom: -30 Inches. Overall Width - Side to Side: -5 Inches. Overall Depth - Front to Back: -1.5 Inches. 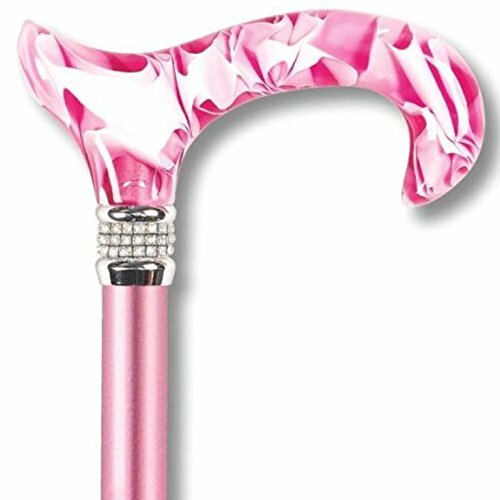 What is the perfect color for your everyday walking cane. Whites can get boring and intense colors can get overwhelming rather soon. 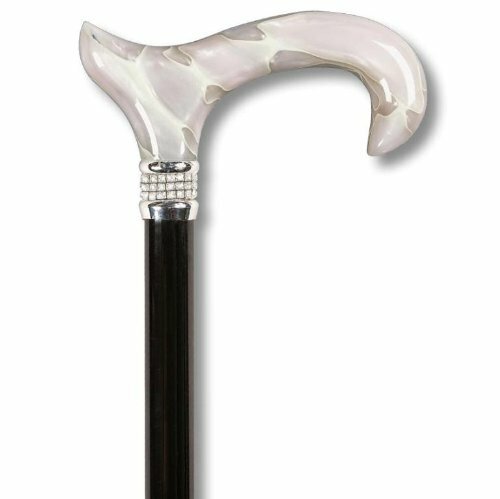 The answer lies in this Elegant Cream Diamond Cane. It isnt banally blank or overtly dressed. The shade of cream has a bit of luster to it without overdoing the glossy attribute. The result is dramatic in the Cream Diamond Walking Cane appeals instantly as an elegant creation. There is nothing extravagant about it and yet, it exudes classsomething difficult to find these days. 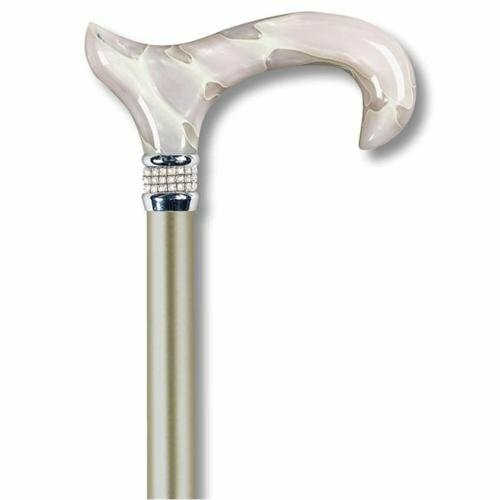 The Cream Diamond Elegance Cane uses a Pearl Swirled Handle that is the perfect accompaniment to the champagne-colored adjustable shaft. The shaft proudly wears a diamond-like Rhinestone Collar. The subtle contrasts in the design comes together to make this cane the perfect fashion accessory for your next formal luncheon or black tie event. You can effortlessly adjust the cane between 31 inches and 38 inches. Made of light aluminum, the shaft is sturdy and easy to handle, fully capable user weight limit is 180 pounds. 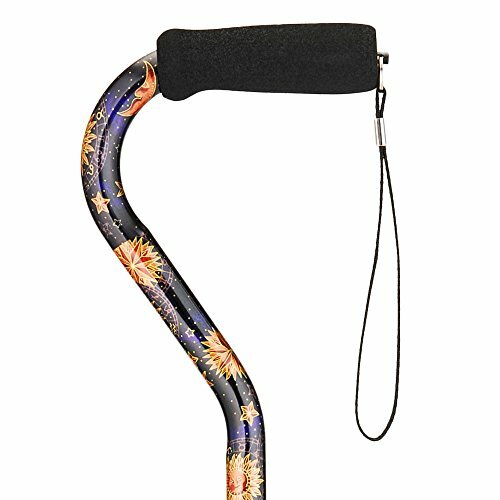 The cane comes with a wrist strap. C170-PKD Color: Pink Diamond Features: -Cane. -Lightweight aluminum and adjustable. -Weight capacity: 250 lbs. -Classic real wood handle with a rich grain finish. Product Type: -Single point cane. Age Group: -Adult. Color: -Black. Color: -Red. Color: -Blue. Generic Dimensions: -Overall dimensions: 30 - 39'' H x 5'' W x 1.5'' D, 1 lb. Dimensions: Overall Product Weight: -1 Pounds. Overall Height - Top to Bottom: -30 Inches. Overall Width - Side to Side: -5 Inches. Overall Depth - Front to Back: -1.5 Inches.